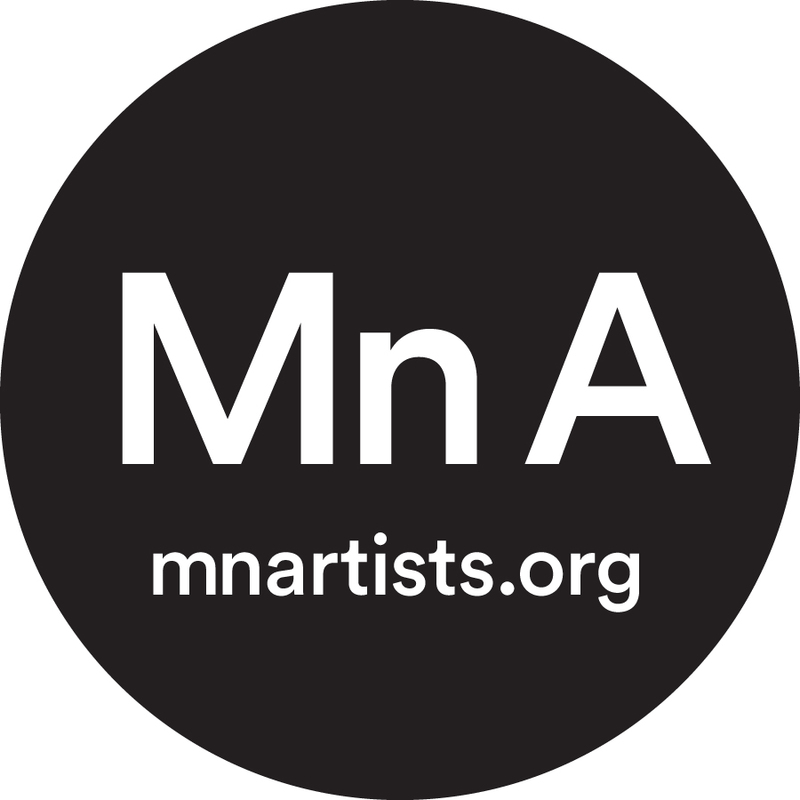 The Monster Drawing Rally is an exciting, family friendly event that involves Twin Cities’ artists and the community with the goal of raising funds for Midway Contemporary Art (501c3). Artists generously donate their time and talent by drawing live at the event during three one-hour rounds. Each drawing is available immediately for sale (first come/ first serve) for a flat price of $35. Event attendees are invited to watch as artists draw and to keep an eye on the many finished drawings available for purchase.